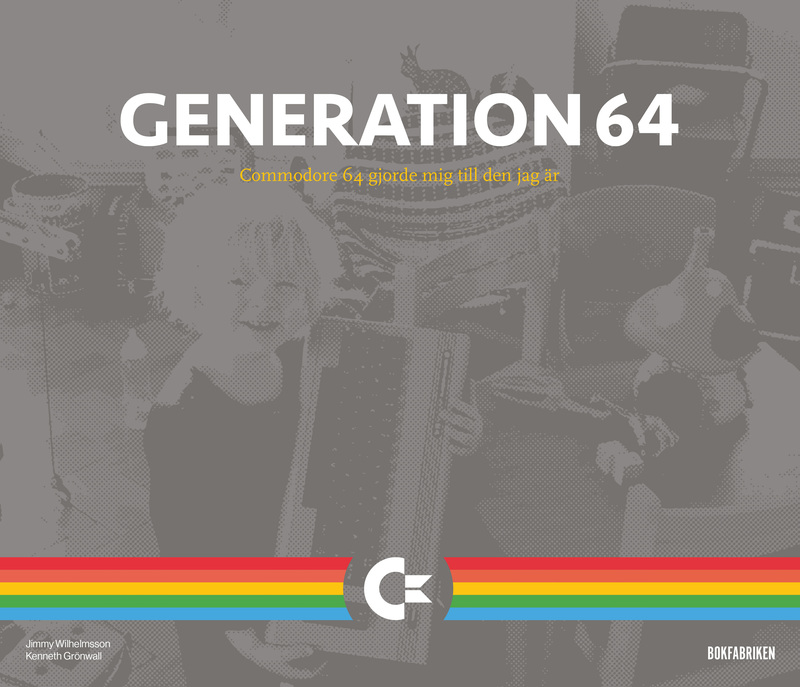 But, there is c64 things happening, just very slowly. In the Sublime Package, Kick Assembler (C64), Kick Assembler 4.x support is being added. If you clone from GitHub you can get some of it already, including better display of build errors in Sublime. As soon as i add some more Kick Assembler 4.x things I will update in the Sublime package. Noice is attending the Revsion 2015 demo party, which so far has been an absolute kicker. Together with Fairlight and Offense we have released a new c64 demo called GoatLight, which participated in the oldskool demo compo. The voting ends tomorrow, so the results are not known at this point. Very exiting! To watch the demo, you can use the Vice emulator, or even better, real c64 hardware: You can also watch it on YouTube. Version 1.1.0 of Sublime package Kick Assembler (64) is now available. Version 0.7.0 of Sublime package Kick Assembler (64) is now available. The all new noice online Turbo Assembler to Kick Assembler converter is now available here. It is to mainly used for converting old c64 Turbo Assembler soucres to Kick Assembler format, probably imported with TMPView. Most stuff used on real c64 turbo assembler should work. Newer stuff like macros does not work for now. Feedback/requests is welcome. This has absolutely nothing to do with me, Noice or c64, but its all about goatpower and goats with extreme skills…and paralyzed tongues. This might very well be the greatest game in history. Noice Kick Assembler memory viewer is out! Our web based Kick Assembler memory viewer is now available here. It can be used it to get a visual display of the memory map output from Kick Assembler. You can display up to 4 different memory maps at a time, which means you can compare and analyze different maps. Soon we will hopefully add the ability to compare 2 or more maps and get a visual display of overlaps/collisions. We use this tool during linking of our demos, to find memory collisions and make reallocation decisions.